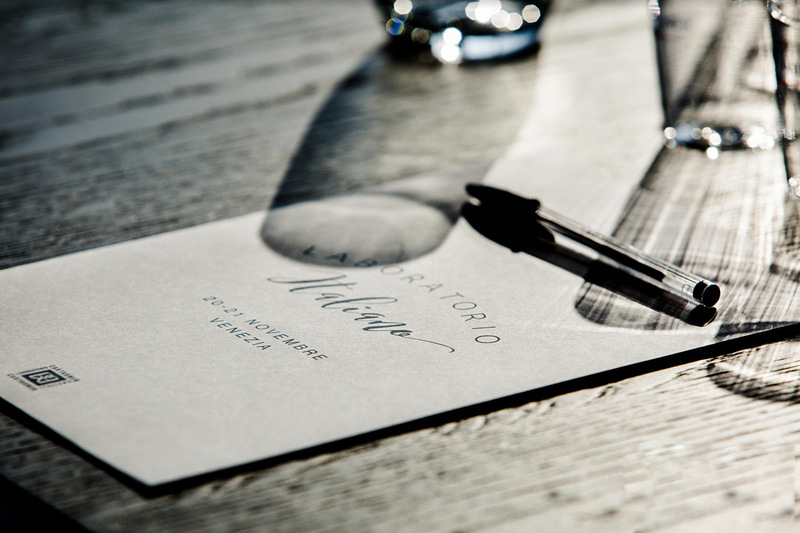 LABORATORIO ITALIANO is a project based on the Castagner distillery's idea to bring grappa, the Italian spirit par excellence, to the world of cocktails. 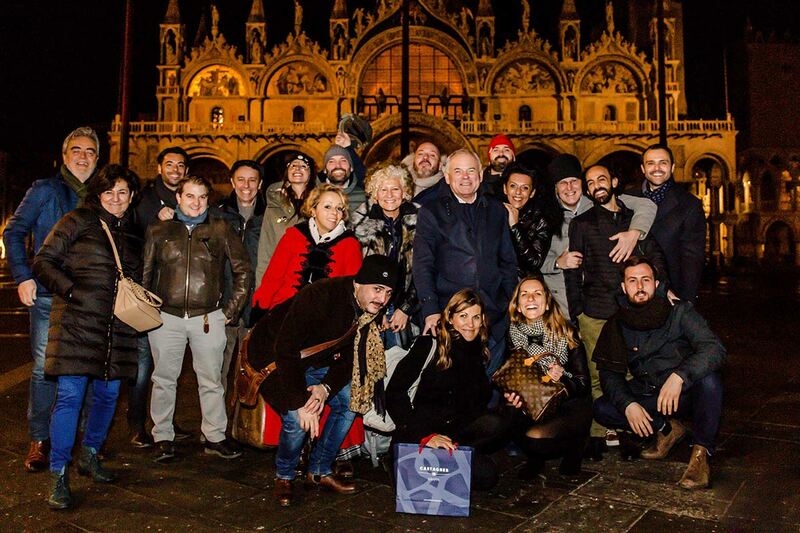 A team was created made up of twelve bartenders from all over Italy, all opinion leaders in the field of mixology. They met for the first time to study the characteristics that a grappa must have in order to be mixable with other drinks and to finally be used in cocktails. 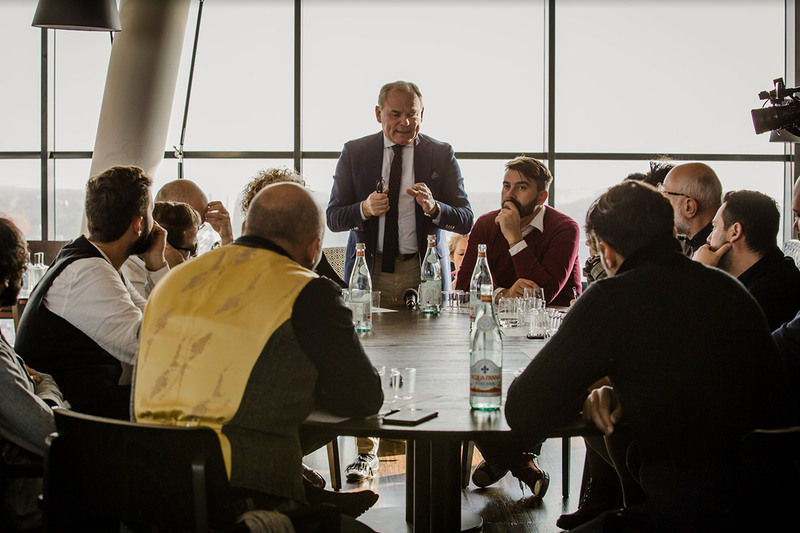 During the first LABORATORIO ITALIANO session (held in Venice on 20th-21st November 2017), the team discussed all aspects linked to the product: quality, packaging, marketing and mixability, defining the characteristics that an ideal grappa would have for mixing. 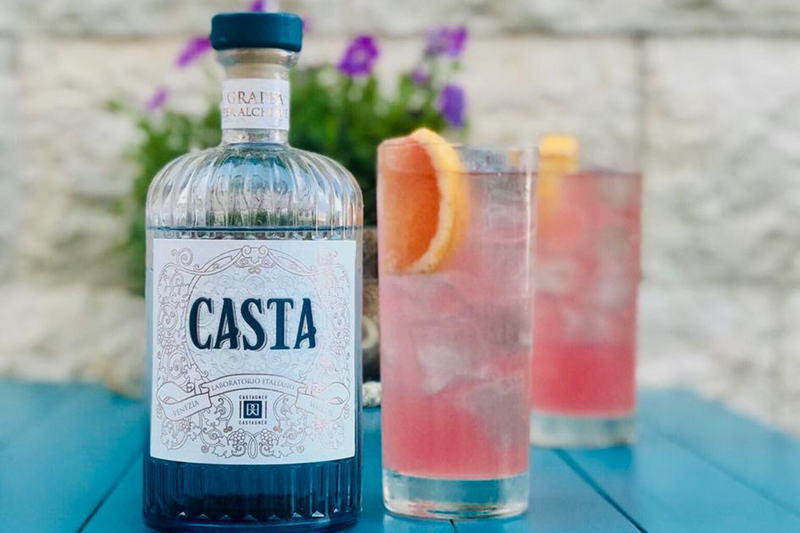 That’s how CASTA was born, the first grappa to be made from pure grape skins, distilled 5 times using the continuous technique in columns - created by mixologists for mixology.